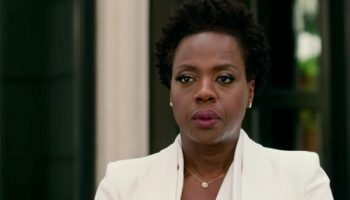 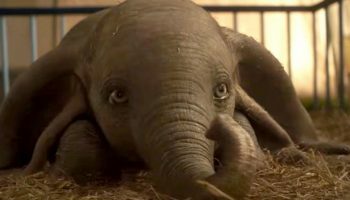 Disney’s Dumbo – New Trailer – Spotlight Report "The Best Entertainment Website in Oz"
Watch the new “Dumbo” trailer below. 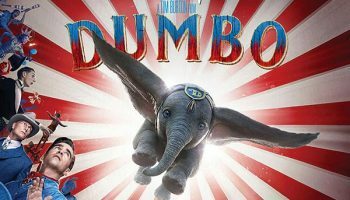 In director Tim Burton’s all-new live-action adventure “Dumbo,” former circus star Holt Farrier (Colin Farrell) and his children Milly (Nico Parker) and Joe (Finley Hobbins) are charged with caring for a newborn elephant whose oversized ears make him a laughingstock in an already struggling circus. Expanding on the beloved classic story where differences are celebrated, family is cherished and dreams take flight. 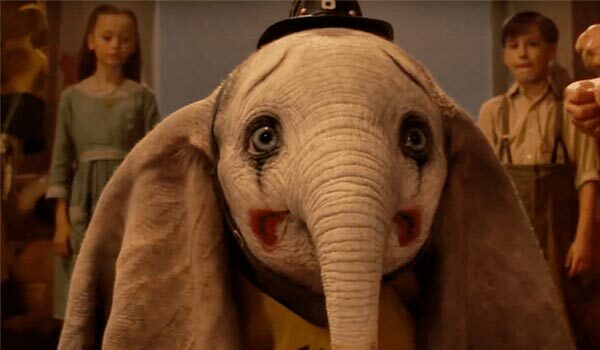 “Dumbo” flies into theaters on March 28, 2019.